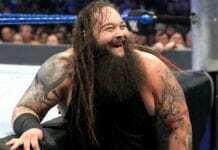 Nia Jax will be undergoing surgery on both her knees to repair the ACL tears. 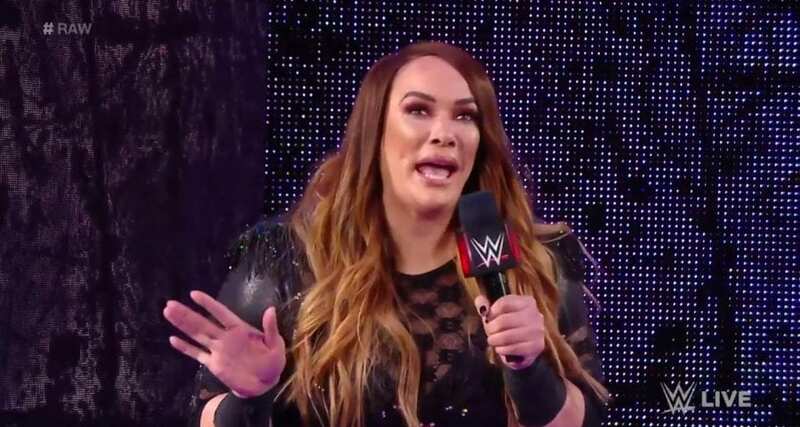 Nia Jax posted over Twitter earlier that she will be gone from WWE for a while and later confirmed the surgery. She stated that she has been working through the injury in last one year and finally has to undergo surgery.